America's Oldest Tradition, Cooking on an Open Flame. Please call for information on the availability of products during our renovation. We are Bellmore's first and oldest propane fill station. We fill any size tank and vehicle from food trucks, campers, RV's 20 pound bbq tanks, fork lift tanks and much larger. Bigger tanks do require special permits for transporting. To inquire about larger tanks or transporting permits call your county's fire marshal's office. You can drop your unwanted tanks to our facility and we will probably dispose of them free of charge. 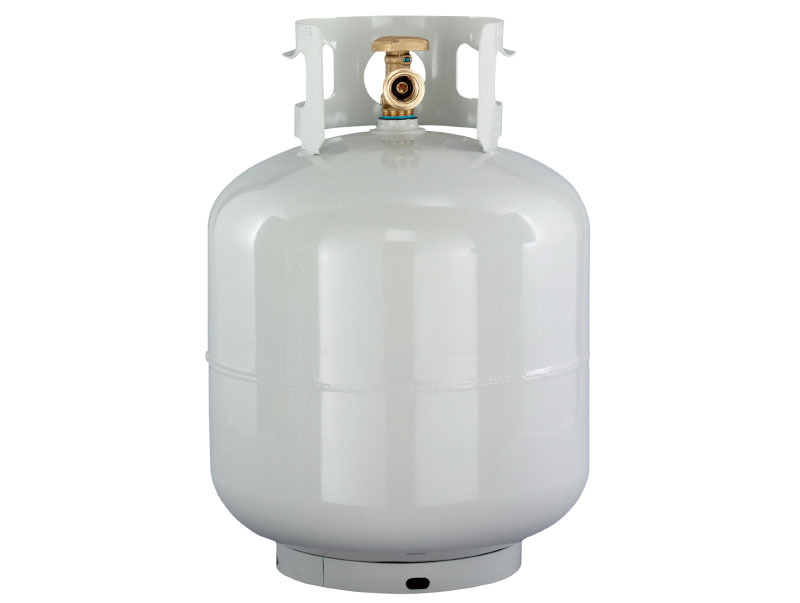 When it comes to barbeque tanks you receive more propane at a cheaper price then an exchange station with the benefit of keeping your own personal tank. The value can't be beat. Check us out. We offer deliveries to most Nassau areas and have monthly programs so you never fall short cooking on your grill. Great incentive programs when becoming a customer: Discounted pricing when purchasing multiple items. Free bags of ice with our back yard party package and much more. Sign up for our email blast to get updates on all our promotions. Flag day. A couple days each year, we announce this promotion telling customers to have any positive representation of the American flag on your vehicle and receive a discount on that particular sale or fill at our facility. Our customers favorite promotion. We always have 20 pound barbeque tanks in stock. We offer all size tanks and most tank supplies. Call to find out availability. Most takes are next day pickup. 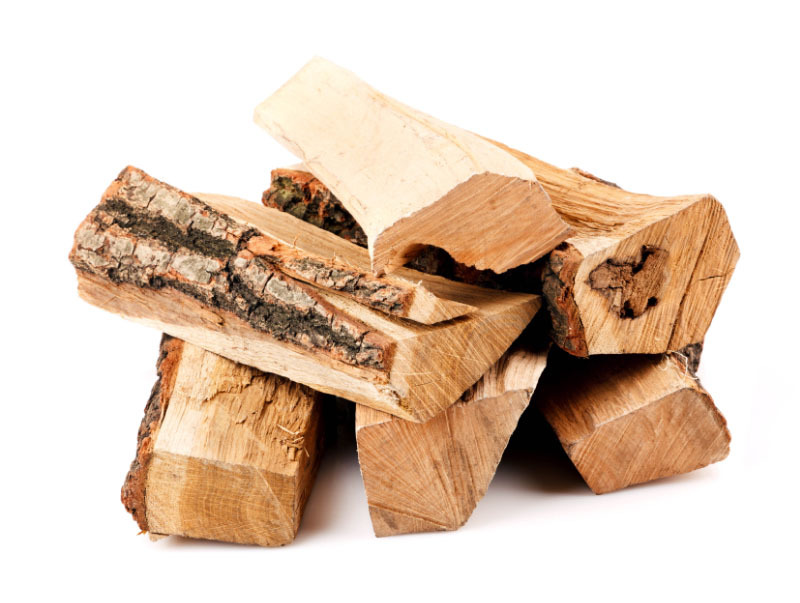 We sell pre-wrapped bundles of fire wood. Custom bundles, Face core and full cores. All fire wood has been dried for one season and ready to burn perfectly. We offer delivery and stacking on any of our products. Our prices are some of the lowest around with the highest quality. Try our customers favorite promotion. Pick and grab! Grab as much fire wood as you can using your hands only. Whatever you can successfully carry to your vehicle is yours for one low price. It's a family favorite. Watch mom and dad struggle! 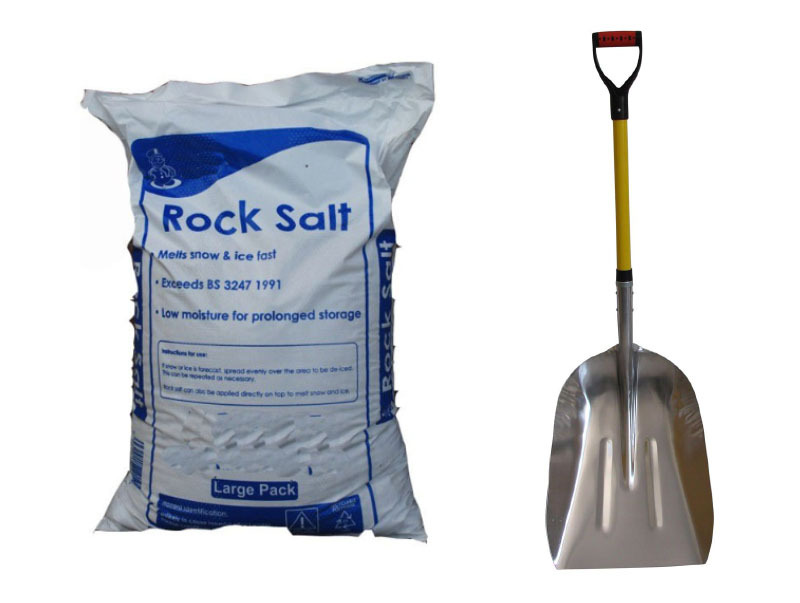 We have rock salt and sand in 50 pound bags or custom size bags and loads. We deliver with minimum amounts on certain products. Commercial pricing is available for facilities and snow removal professionals. 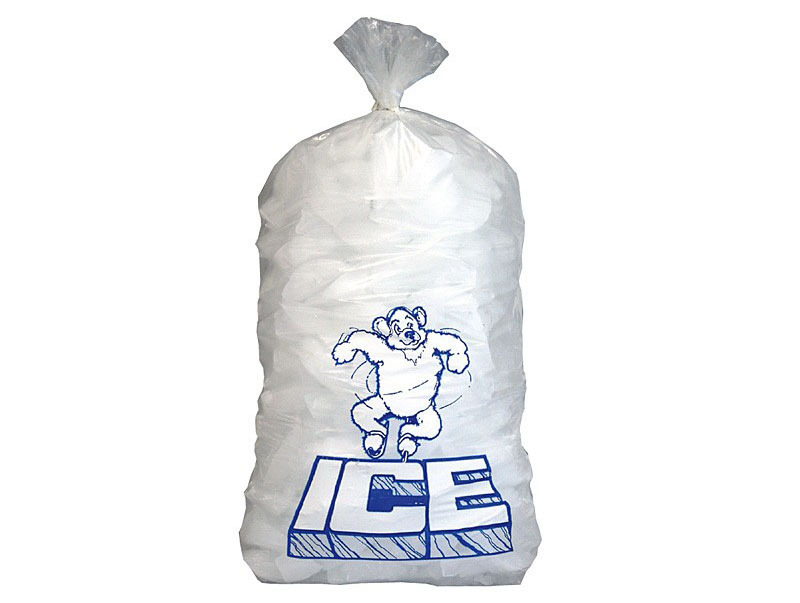 We sell ice in 10 pound individual bags as well as our convenient 40 pound bags (consists of four individually wrapped 10 pound bags). All ice is made from drinkable water and our stock never runs under 200 pounds so you don't have to worry for your next event! Commercial pricing for vendors, food trucks, etc. are available. 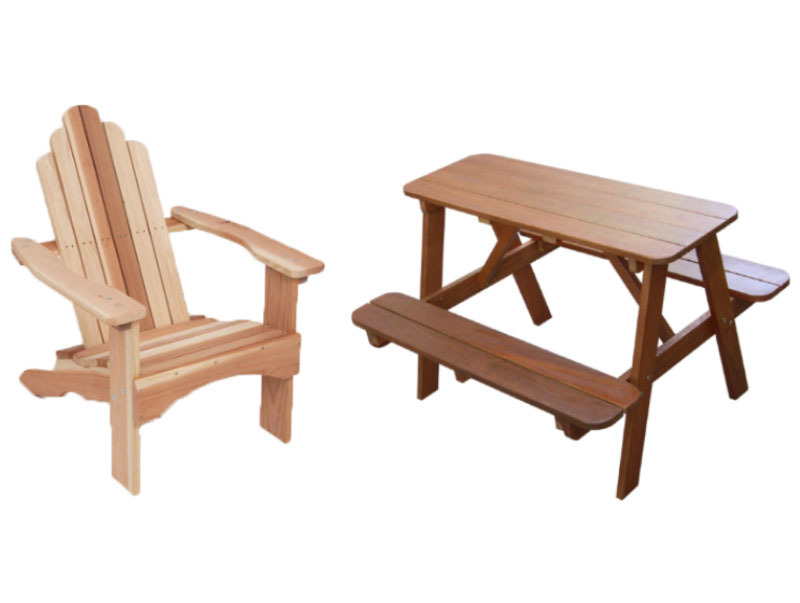 We take pride in offering solid wood outdoor patio furniture, sheds, gazebos, and much more which are all made in America. All products are hand crafted by skilled 2nd and 3rd generation American craftsmen's. Custom sizes and styles available. 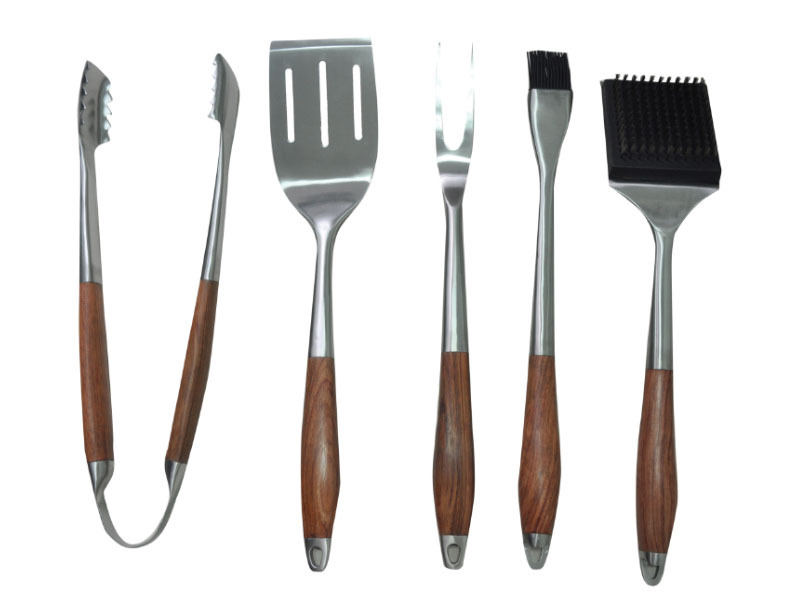 Brushes, utensils, dry rubs and sauces. 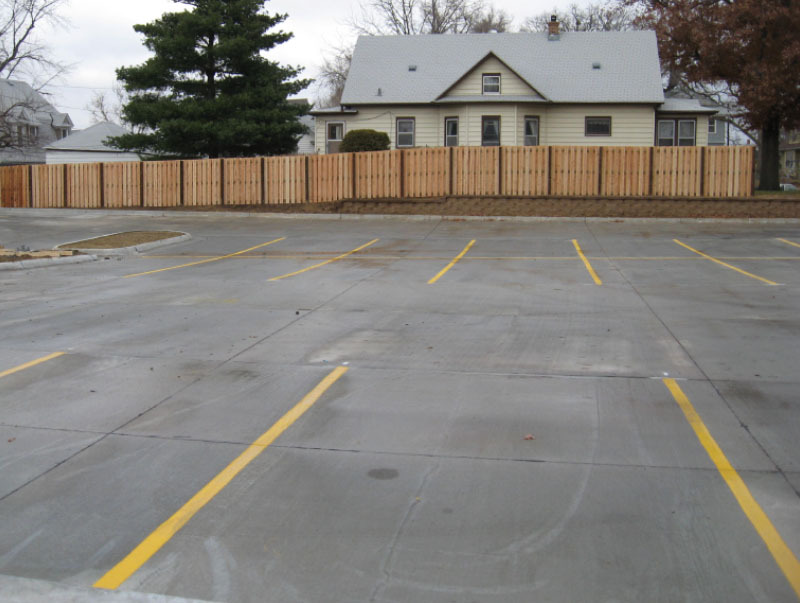 We offer commercial truck spaces for all types of commercial trucks and vehicles. Wide open spaces with easy accesses for wide and long vehicles. Take a spot or full lane. 24/7 availability. Security cameras on lot. Lot manger on lot seven days a week. 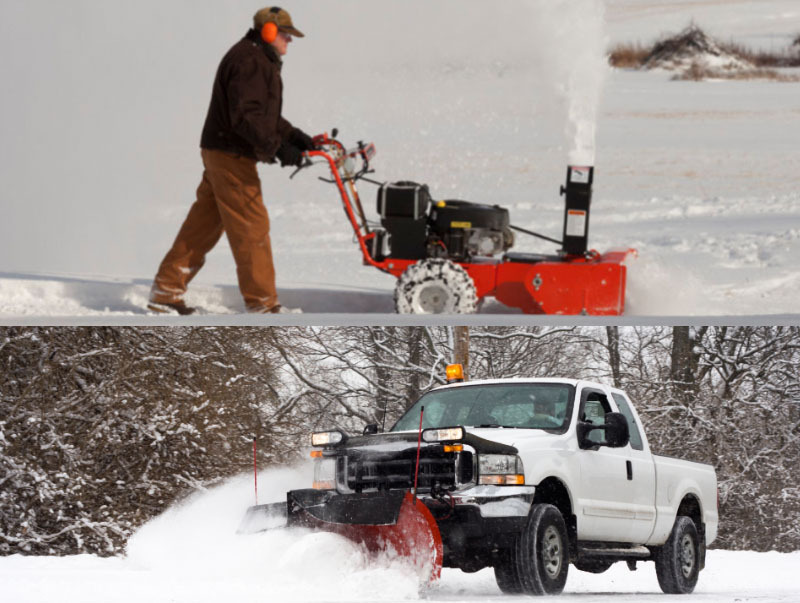 We offer full services commercial and residential snow removal. We have snow plow trucks, snow blowers, hand shoveling, salting, sanding and deicing services and programs available. Sign up for seasonal contracts or pay as you go services. 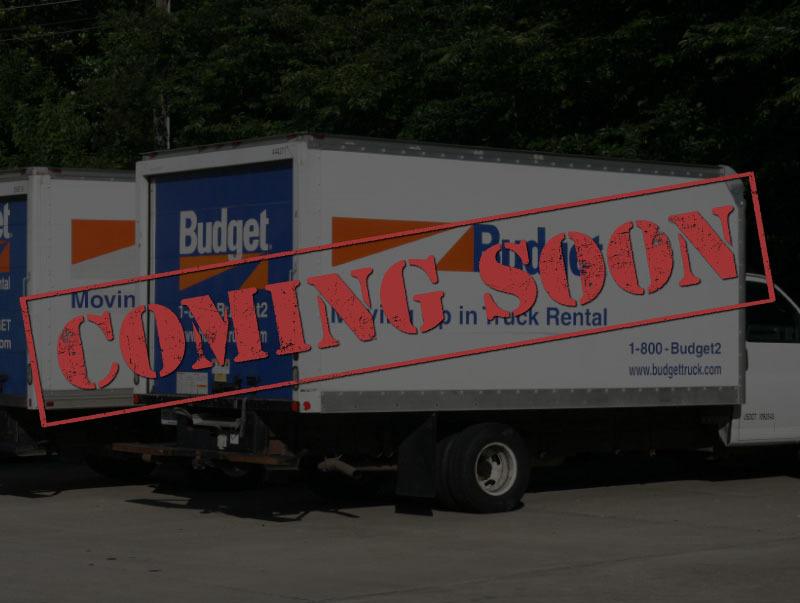 We offer a full line of moving trucks. One way or two way truck rentals available. All our trucks are newly equipped and ready to go. 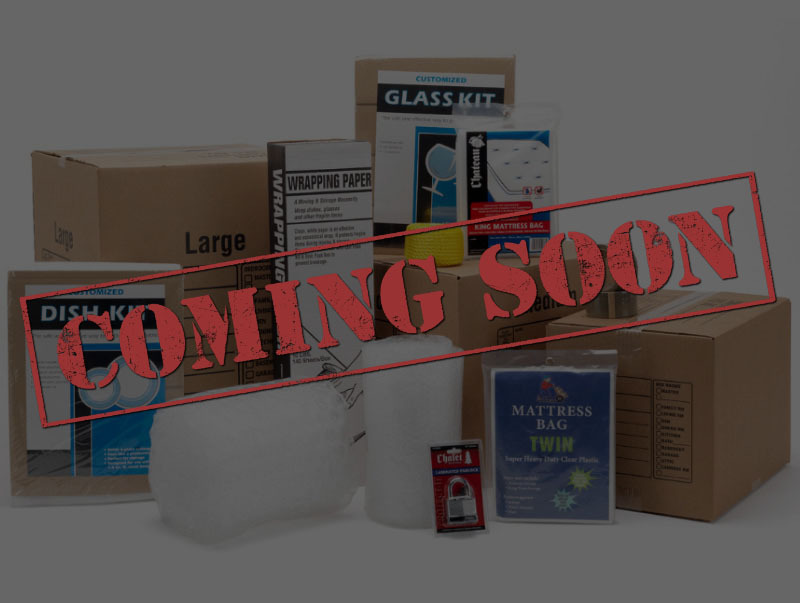 We carry a full line of moving accessories from tape, boxes, bubble wrap, hand carts, moving blankets and dolly rentals. World of Patriots has been created on traditional American values. All of our products are 100 percent made in America by American workers. The fuel we sell is straight from American soil delivered in American trucks by American workers right to our facility. We believe the way to secure our country's financial stability is for every citizen to have pride and the utmost devotion to their countrymen and the laws that glue us together. To know history is to have knowledge, to have knowledge is to have power. We the people are the United States. The sooner people realize this, the better we all will be. All types of people with different cultures and religions have died or worked their entire lives to secure the beautiful rights that make this country truly the greatest place on earth. 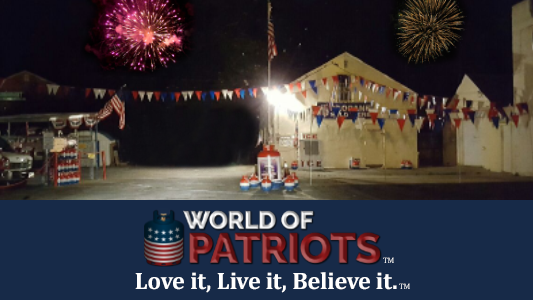 World of Patriots wants to promote that every day to every customer and in every product we sell for now and forever. Love it, Live it, Believe it.